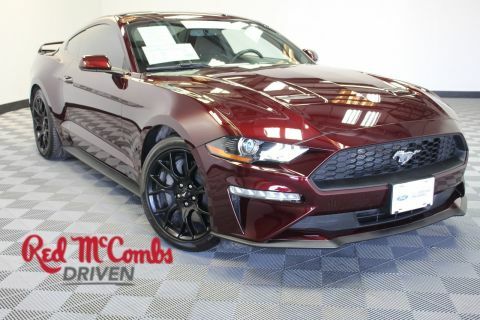 Drivers wanted for this stunning and dynamic 2018 Ford Mustang . Enjoy buttery smooth shifting from the Automatic transmission paired with this high performance Intercooled Turbo Premium Unleaded I-4 2.3 L/140 engine. 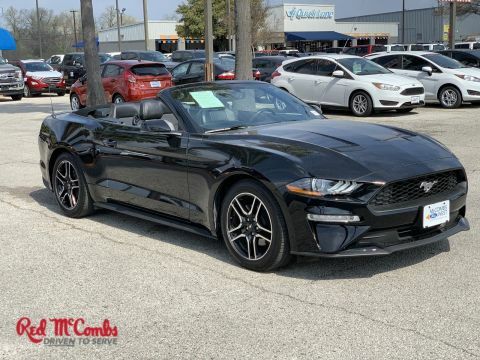 Delivering an astounding amount of torque, this vehicle begs for someone to love it! It is stocked with these options: Trunk Rear Cargo Access, Trip Computer, Transmission: 6-Speed Manual -inc: reverse lockout pull ring, Tire Specific Low Tire Pressure Warning, Systems Monitor, Strut Front Suspension w/Coil Springs, Streaming Audio, Speed Sensitive Variable Intermittent Wipers, Spare Tire Mobility Kit, and Side Impact Beams. 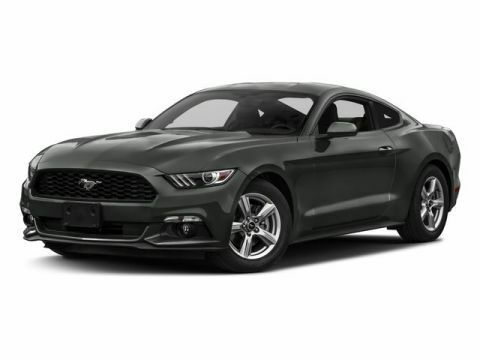 Drive for days in this peppy and fun-loving Ford Mustang. 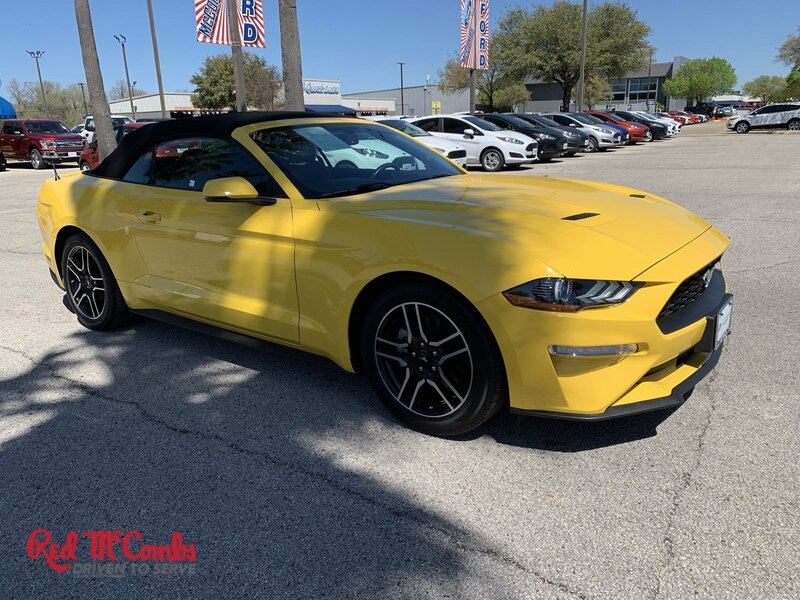 Live a little - stop by McCombs Ford West located at 7111 Nw Loop 410, San Antonio, TX 78238 to make this car yours today! No haggle, no hassle.